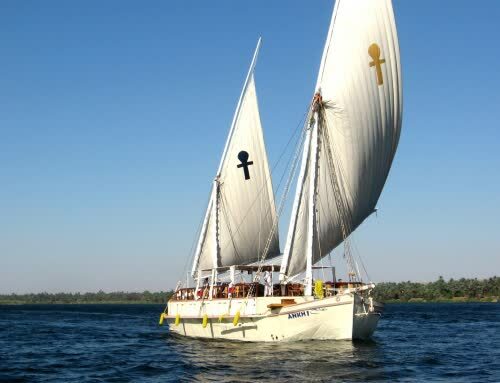 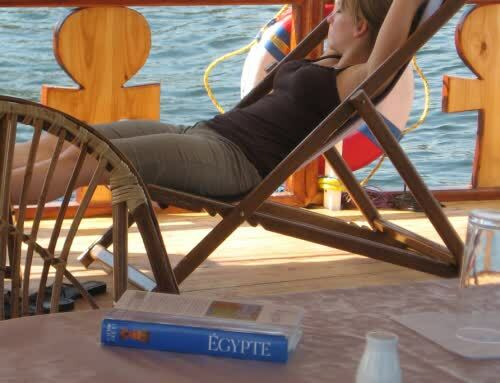 After breakfast onboard, the boat continue sailing on the Nile River towards north to Jabel el silsila, the ancient quarry of lime stone, then sail on the river with our Ankh to visit the temple of Hormoheb on the west bank and continue to Fawaza, a small village south of Edfu. 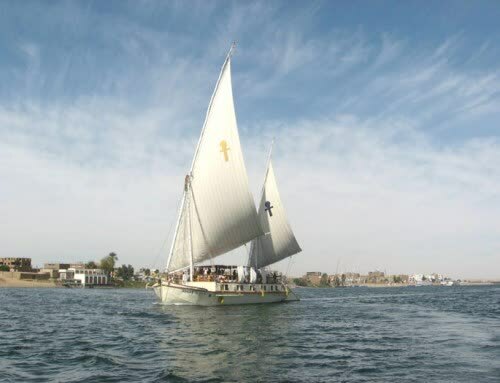 Enjoy breakfast in the fresh breeze, and continue sailing north to Edfu, Disembarkation in Edfu and visit Hours Temple in Edfu, which was known in Greco-Roman times as Apollonopolis Magna, after the chief god Horus-Apollo. 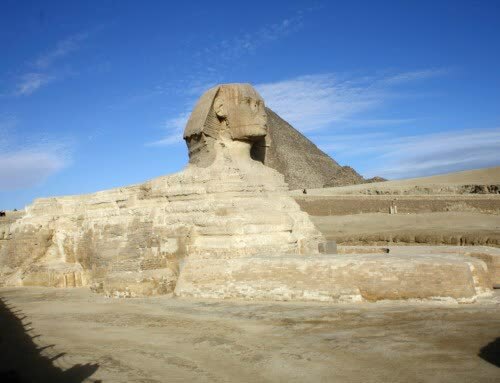 It is one of the best preserved temples in Egypt. 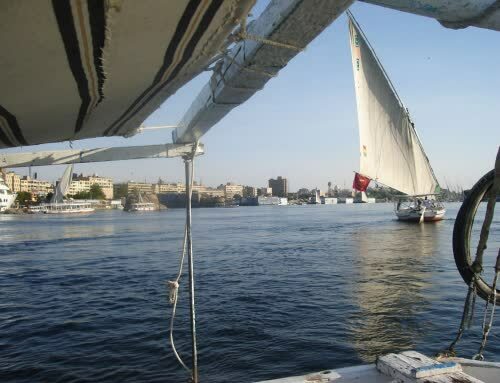 The temple, dedicated to the falcon god Horus, was built in the Ptolemaic period between 237 and 57 BC.